French Bistro Elegance and Style in New York's TriBeCa. Another French bistro in NYC? Not at all. Frenchette takes a traditional formula and improves on it, delivering excellent French fare and a sleek, sophisticated atmosphere, without any of the pretension you expect from a Continental-inspired restaurant. The front space is a bar and lounge, with an elegant and sweeping bar top and dramatic Art Deco décor. The typical crowd is civil and hip, but lively and enthused. The dining room is in back, with plentiful small, intimate tables and several spacious red leather banquettes. The décor is rich and complex, with a traditional brasserie vibe that is both warm and friendly. 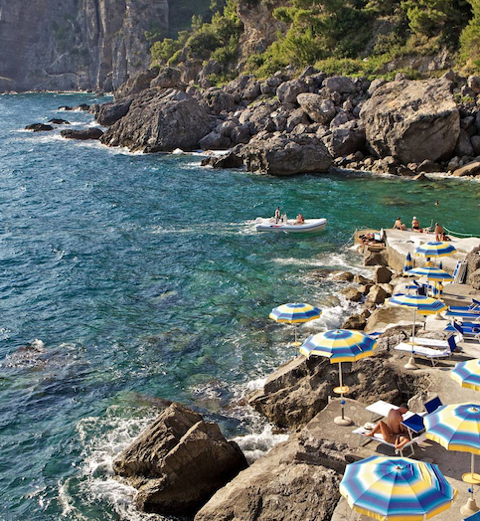 Frenchette's menu is a study in extravagance, with a number of dishes other establishments don't even try. Brouillade is an immaculately prepared style of scrambled eggs, here lavished with snails in parsley and garlic. Whole roasted chicken includes baguettes saturated in the juices. Every dish has a unique embellishment that adds to the experience.The wine menu is very large but not cluttered with traditional choices: it's curated to highlight organic wines, produced using sustainable practices. The huge selection ensures there's something for every taste. The bar additionally offers a selection of intriguing craft cocktails and high end beers. 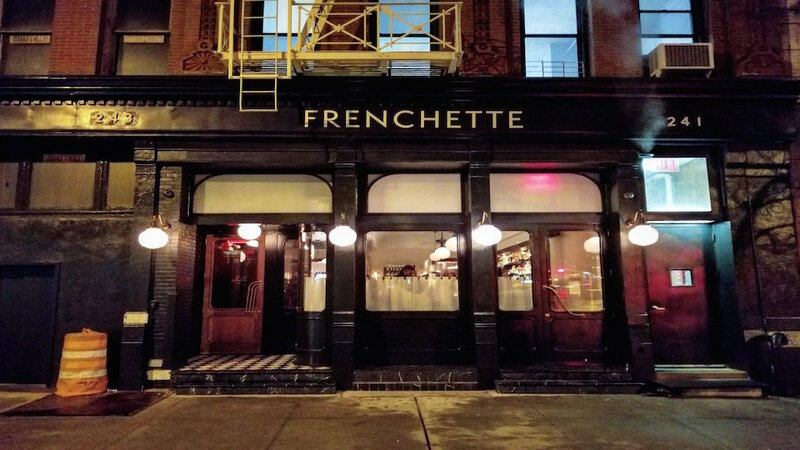 Frenchette is typically packed and the wait can be daunting, but reservations are not required: about a third of the 105 seats are set aside for walk-ins.